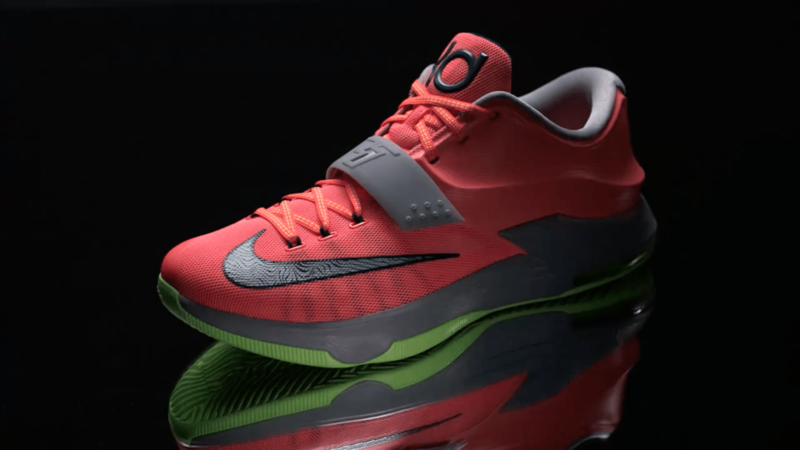 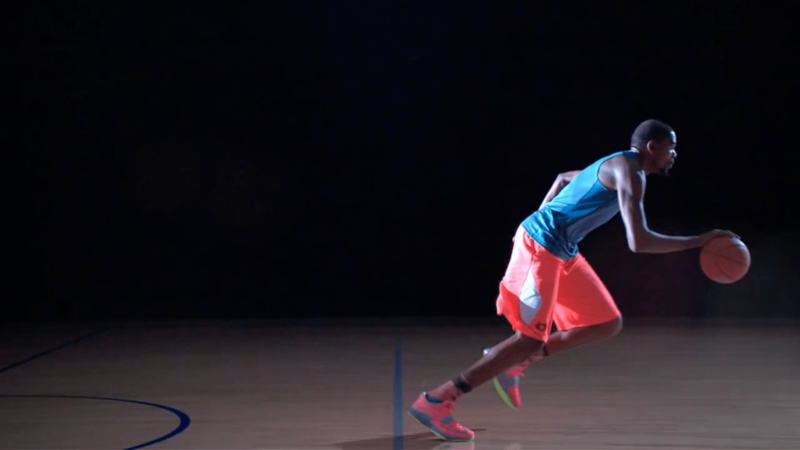 This stylistic concept video was part of the launch of Nike’s KD 7 shoe. 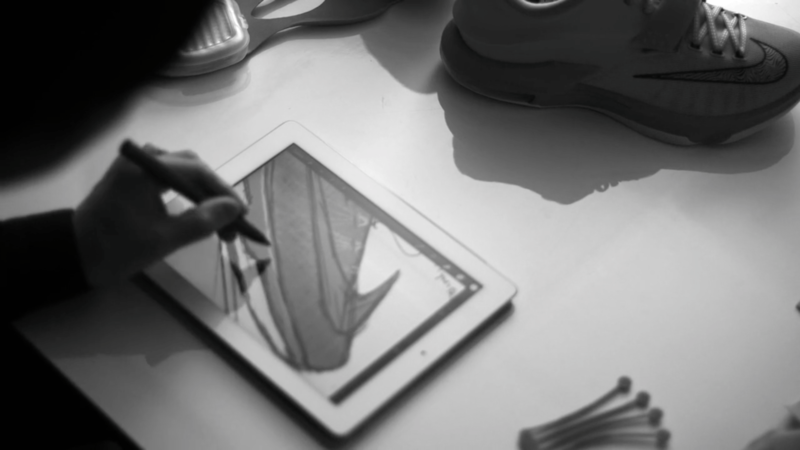 Our video team began with the narrative concept development and moved through scripting, production, and post-production. 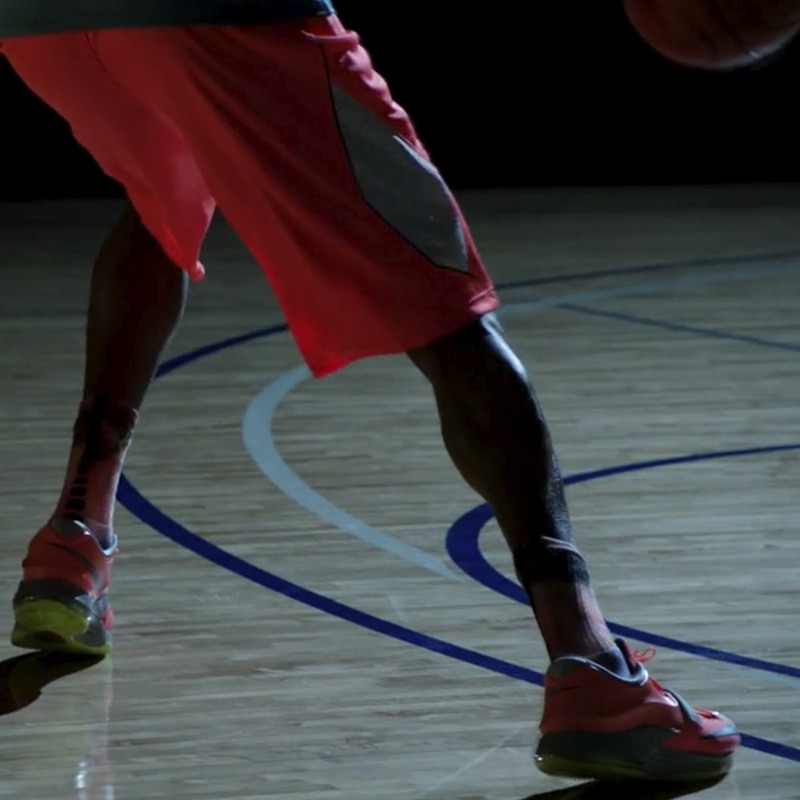 When we learned we’d have only a short time to film Kevin Durant, we adjusted the production approach to ensure we would still have a great final product.